London just got a whole lot bigger! With our special Luxury Paris Day Trip you can visit Paris while staying in London! 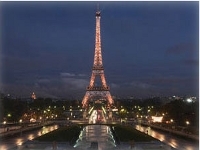 The Luxury Paris Day Trip from just £185*! and of course the true symbol of Paris, Eiffel Tower! and arrive to all this, the glory of Paris in just 2 hours and 15 minutes! Enjoy an elegant champagne lunch on the Eiffel Tower, one of the world's most fabulous monuments. With our VIP tickets you will gain fast and easy access to reserved seats, a glass of Champagne, a delicious two course meal in a relaxing atmosphere, and of course, an amazing view across the world’s most beautiful city! After lunch, take a scenic Cruise on the River Seine. You will see the breathtaking, 900-year old Notre Dame Cathedral and some of the finest monuments in France. Explore Le Louvre , one of the world's most incredible museums, housing the world-famous Mona Lisa**. 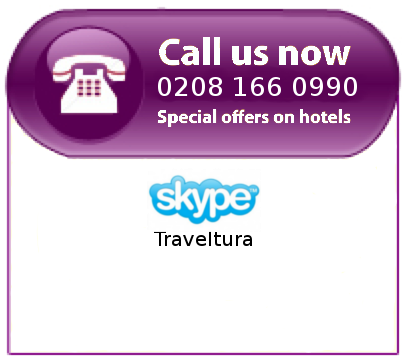 In the early evening we will return you to our central London drop-off point, conveniently close to your hotel. Come see two of the world's most magnificent cities in one glorious day!